1. How do I change the colour of the hover text and social icons? I was able to change the default colour but not the hover colour. 2. How do I change the background colour? I wasn’t able to find this option on the Front Page Settings. 3. I don’t think I have that much information to share like products, support etc. 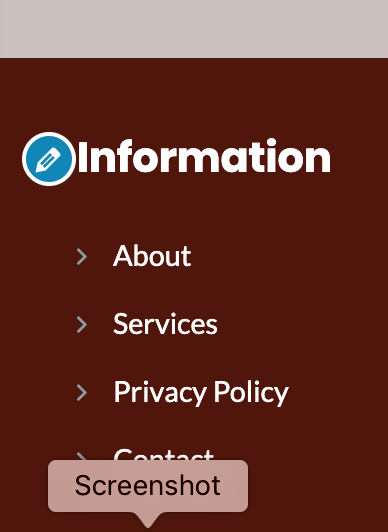 When I removed the section for Footer 2, the information data immediately appeared. 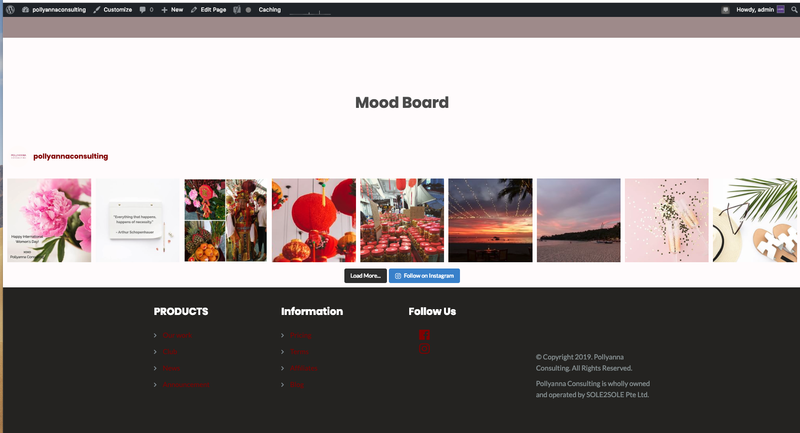 Instead of using Footer 4, should I just shift all the columns towards the left? 1. You can use the following CSS code to change the icon hover color and background colorby going to Appearance > Customize > Additional CSS and pasting it there. 3. Go to Appearance > Widgets and remove the contents from the footer widget making it empty. Done. Unfortunately the “>” is not white..
How would I change that? Done! And the footer looks great now. The topic ‘Footer design issues’ is closed to new replies.